Spring bring with it warmer weather, blooming flowers and lovely new green growth everywhere. It’s a time of renewal, a time of rebirth. 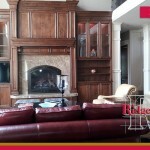 It’s the ideal time to renew your home with some simple, effective spring touch ups, as well. Working with a remodel contractor can help you add more beauty and usability to your home in some surprisingly simple ways. What should you know? The entryway to your home is more than just an access point. It’s part of your home’s personality and style, and other than the exterior of your home, is one of the things responsible for the first impression first-time visitors get of your home. You can improve the entryway in a number of ways, from building a foyer to adding a beautiful new front door, a copper awning and more. You can also make changes to your home’s windows. You can add double-paned windows, look into energy efficient options that block harmful UV rays from penetrating inside, and much more. Working with a remodel contractor can allow you to completely change your windows at a lower cost than you might expect. With spring here, that means warmer weather is on the way. 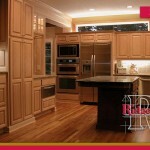 Now is the perfect time to work with a remodel contractor to add more insulation to your home. A skilled custom contractor will inspect your home and determine where insulation must be added to improve energy efficiency (and you will be rewarded with lower cooling bills in the summer). 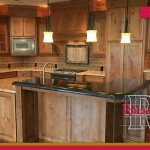 Finally, you can work with a remodel contractor to design and create custom outdoor living spaces. 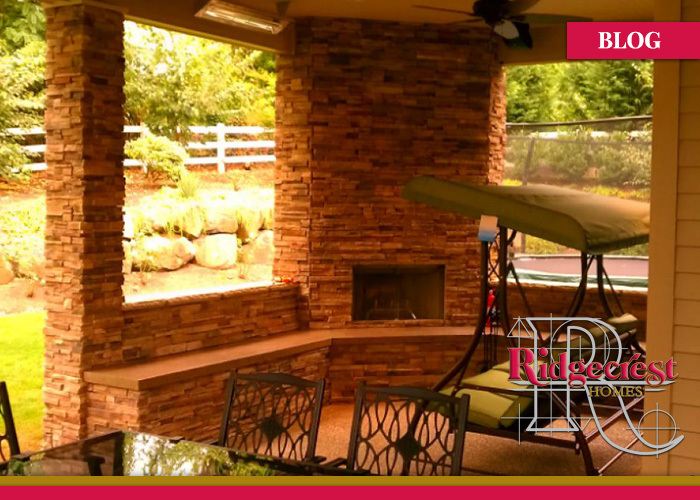 You can transform that old, cracked patio, add a new pool deck, and build an outdoor kitchen, or living room and much more.